In context: If you've been on social media in the past week or so, you've likely seen posts as part of the "10 Year Challenge". It consists of sharing a photo of yourself from 10 years ago next to a photo from now. While it may appear to be a light-hearted social media trend to show how much you've changed, one researcher thinks otherwise. In a Twitter post and follow-up Wired article, tech reporter and industry adviser Kate O'Neill has raised some questions about the social media challenge's real purpose. She proposes that it is all an elaborate data collection campaign to train facial recognition algorithms to detect and predict age progression. However, her hypothesis doesn't mean you should delete your photos or that millions of people were somehow conned. The vast majority of these photos are publicly available anyways. She believes the challenge is just a way to easily categorize and classify the data to make training the algorithm a bit easier. 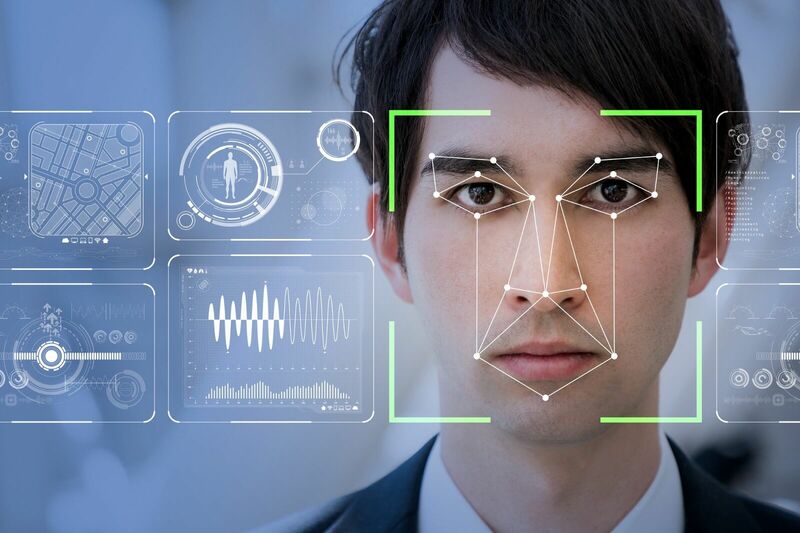 Training these facial recognition algorithms takes immense amounts of pre-classified data. The traditional approach to train a facial recognition system would have been to gather thousands of photos and manually classify them. That can be very expensive, time consuming, and include lots of useless noise. Thanks to the 10 Year Challenge, all of that hard work has already been done. Taking it one step further, O'neill also speculates that insurance companies could use the data to determine who is aging faster than normal and may be a higher insurance risk. This could be used to increase insurance premiums or deny some users coverage. Facebook has denied that they started the challenge, but they wouldn't really need to since they already have access to time-stamped photos. Even if this is just an innocent social media fad, it surely has data scientists and facial recognition system designers happy.